More skeletons tumble out of the Shamis’ cupboard. 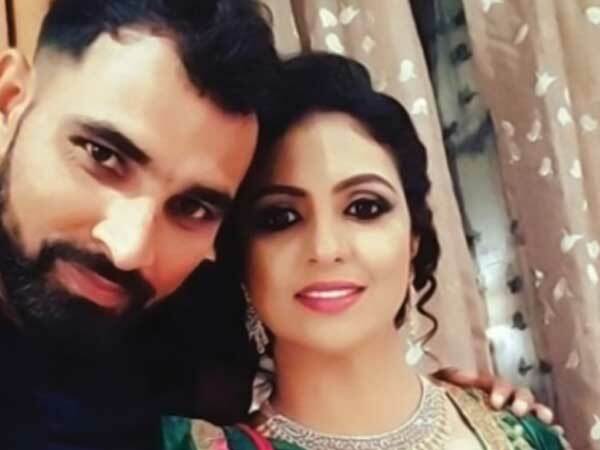 The Indian fast-bowler has now claimed that he found out about his wife Hasin Jahan’s first marriage only after the duo got married themselves. Shami insists that Jahan had told him that her two daughters from her first marriage were actually her sister’s children. “I was not aware that it was her second marriage with me and it was only after we got married that I was told about two of my (step) daughters,” Shami told India News. According to the Indian pacer, he’s worried for his own daughter’s future and has been trying hard to reach a compromise with his estranged wife. “I have been trying hard for a compromise. I have been trying to call her to settle the matter but she has accused me of threatening her. I am worried about the future of my daughter,” he said. It seems this story doesn’t have an end — let alone a happy one — for sometime to come.